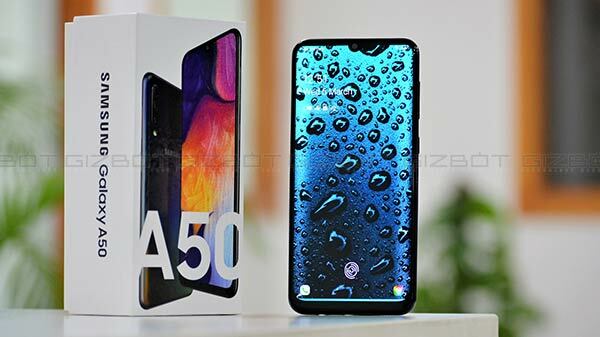 The Galaxy A50 is the high-end variant in the Galaxy A series. Its key highlight is a triple-rear camera setup in addition to an appealing design and some good set of internals. The Galaxy A50 is the high-end variant in the Galaxy A series. Its key highlight is a triple-rear camera setup in addition to an appealing design and some good set of internals. Priced t Rs 19,990, the smartphone is available in Black, Blue, and White color options. We have used the smartphone for a while and are sharing a comprehensive review of the same. 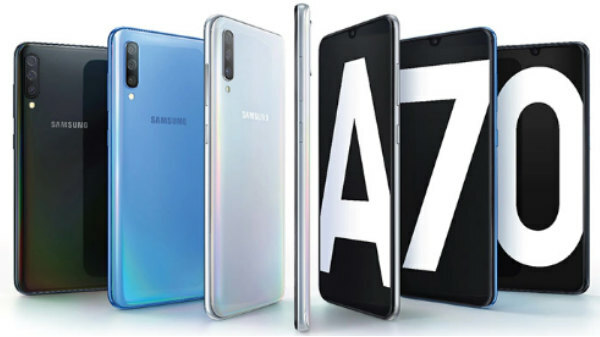 Samsung Galaxy A50 features a shimmering rear panel made using a polycarbonate material. It reflects rainbow colors when light falls on it. This adds to the appeal of the device. As with most glossy panels, the rear of Galaxy A50 is also prone to smudges. Fingerprints can be seen almost instantly after picking up the smartphone. The rear panel has the triple-lens camera setup stacked vertically followed by an LED flash for low-light photography. Samsung branding is also inscribed on the rear panel. The volume rockers along with the power key are placed on the right panel. Both the keys are swift to press. While the power key's placement is optimum, the volume rockers are placed slightly high making it difficult to reach with a single hand. The SIM card tray is placed at the left edge of the device. 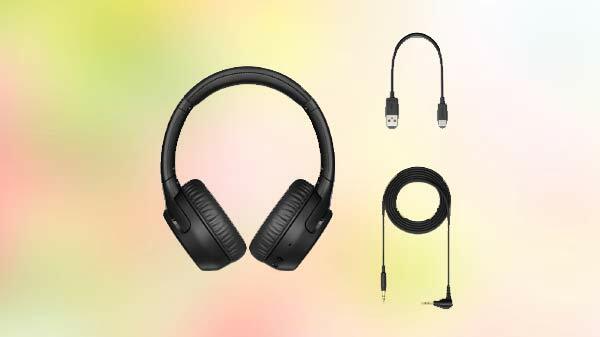 A USB Type C port for charging and data transfers is placed at the bottom accompanied with a 3.5mm headphone jack and a speaker grill. The Galaxy A50 is a big device; however, the rounded edges and lightweight design allows for an easy single hand usage. Scrolling through various options on any app, making/receiving calls and locking/unlocking the device needs no effort. But you will need both the hands for playing games and some other tasks. Overall, Galaxy A50 is a premium looking smartphone with a slim profile at a sub Rs 20K price range. At the front, you get a big 6.4-inch Super AMOLED display panel which has a U-shaped notch on top. It offers a Full HD+ resolution of 1080 x 2340 pixels with an aspect ratio of 19:5:9. The bezels surrounding the display are slim and with 91.6 percent screen-to-body-ratio, you get the maximum area to watch content. Samsung's expertise in the display is evident on the Galaxy A50. The FHD+ Super AMOLED display panel is not only bright but it delivers a vivid output. The output is amazing even the videos rendered at high resolution on streaming platforms such as Netflix, Amazon Prime Videos, YouTube and others. Brightness levels are satisfactory and it doesn't go dark under direct sunlight. It is fun to binge on TV shows and movies on the Galaxy A50, thanks to the big display with high-resolution support. Galaxy A50 delivers an immersive video experience. And it gets all the brownie points for its display. The display integrates a fingerprint scanner which is an optical sensor for biometric authentication. This is different from the ultra-sonic in-display fingerprint scanner on premium Galaxy smartphones such as Galaxy S10. It is easy to log a fingerprint via the Settings menu. It is not one of the fastest fingerprint scanners but is accurate most of the times. One of the key highlights of the Galaxy A50 is its triple lens rear cameras. The rear camera setup packs a 25MP (f/1.7) primary sensor accompanied with an 8MP ultra-wide lens with 120-degree field view and a 5MP lens for depth mapping. For selfies and video calling, you get a 25MP front camera which has an f/2.0 aperture. You get a bunch of modes to shoot from such as Pro mode, Live focus, AR emojis, Slow motion, and Hyperlapse mode, etc. The camera delivers crisp output with balanced colors in daylight. Detailing is ample with good edge detection. There is no shutter lag while clicking the images via the camera app. The images captured in low-light situations are not the best and the image quality is average. The portrait shots look good and the background blur does not appear artificial. Videos can be recorded at 1080p and the video quality captured by the device is also good. As for the selfie camera, the 25MP lens performs at par. Selfies captured are crisp and vibrant. You can also add bokeh effect using the Live Focus mode on selfies. Besides, you get the AR emoji and Bixby Vision support as well. To sum it up, Galaxy A50 performs satisfactorily in the imaging department and will not let you down. The triple rear cameras perform decently without any lags or noticeable noise in images. At its core, the Galaxy A50 makes use of an octa-core Exynos 9610 chipset. This is Samsung's in-house mid-range processor that delivers a lag-free performance. You can choose between 4GB and 6GB RAM options of the Galaxy A50. Our review unit came with 4GB RAM and a storage space of 64GB. It performs fairly good with almost any task at hand. Using the Galaxy A50 for basic deeds such as calling, web surfing, occasional media consumption is no hassle. No lags or forced shutdowns. Even with high-end games such as Asphalt 9 and others, we didn't see the device slowing down or getting warm. It handled all high-end games being played for longer sessions with ease. We have also tested the smartphone for benchmark scores. We ran a PCMark benchmark test on the Galaxy A50 smartphone and it has logged 6021 points in the Work 2.0 performance score. The remaining scores are 5433 points for the Web Browsing 2.0, 4627 points in the Video Editing test, and 5205 points in the Data Manipulation test. In the software department, you get an Android Pie firmware topped with One UI. The UI is not much fancy but is neat and is easy to operate. The icons are slightly big by default which makes it easy to locate them quickly with a glance. It comes with Digital Wellbeing and some other Android Pie elements. You also get to set the gestures as per your requirements from the settings menu. In addition to the Blue light filter option, the Galaxy A50 also has a Night Mode feature. Unlike the former, this feature brings a dark theme for the device. Using this mode at night saves our eyes from any kind of strain. It comes pre-installed with some apps such as Dailyhunt, Amazon along with the Google apps and Microsoft office. A big 4,000mAh non-removable battery unit keeps the lights on the Galaxy A50 with fast charging support. The charger refuels the smartphone under 1.5 hours from zero to 100 percent. The battery lasts for an entire day with a single charge and moderate use which includes basic tasks along with occasional gameplay and high-resolution media consumption. It might require a second charge towards the end of the day with extensive usage. Galaxy A50 is a promising smartphone under sub Rs 20K price segment. It feels premium and offers a good output making it a good option to consider in this price range. However, Samsung still has Xiaomi standing as a tough rival in this segment. Xiaomi's Poco F1 which is also carrying a similar price tag comes with flagship Snapdragon 845 processor giving it an upper hand over the Galaxy A50. 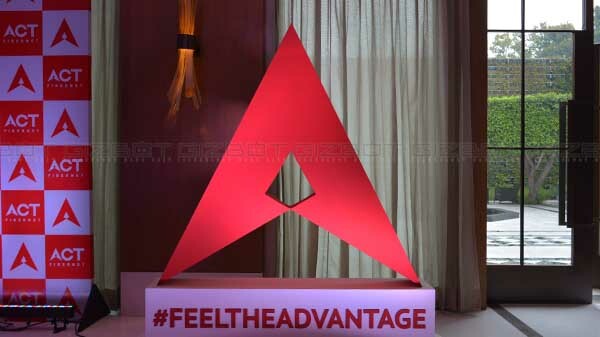 Besides, the recently launched budget Redmi Note 7 Pro with a 48MP primary camera sensor and a Snapdragon 675 processor is grabbing all the headlines. It's the lower price range of the Redmi Note 7 Pro along with the impressive spec sheet which is going to give a tough time to the Galaxy A50 in the market.